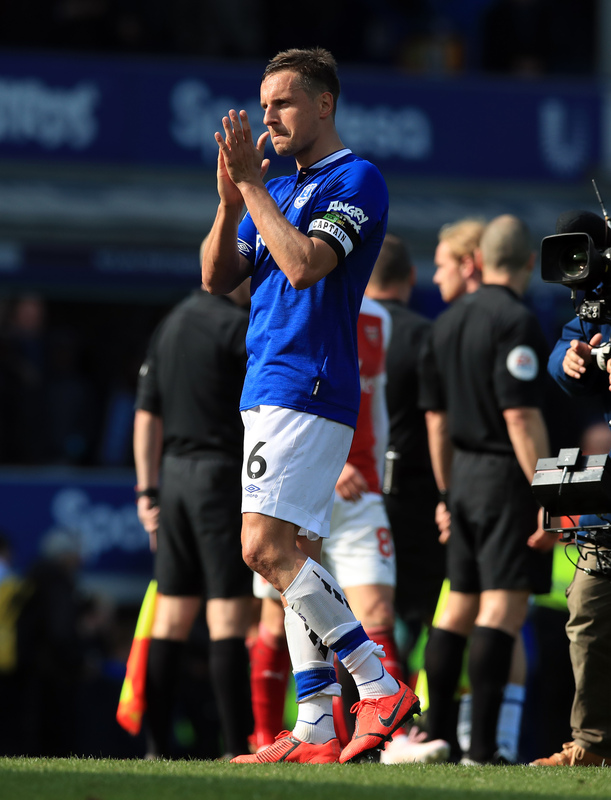 A 1-0 defeat at Everton made it 15 consecutive top-flight away matches without a clean sheet for the first time since February 1985. And with four of their remaining six matches on the road – against Watford, Wolves, Leicester and Burnley – that is likely to determine whether or not they finish in the top four, a position they could lose to Chelsea on Monday evening. “I think generally we are well. 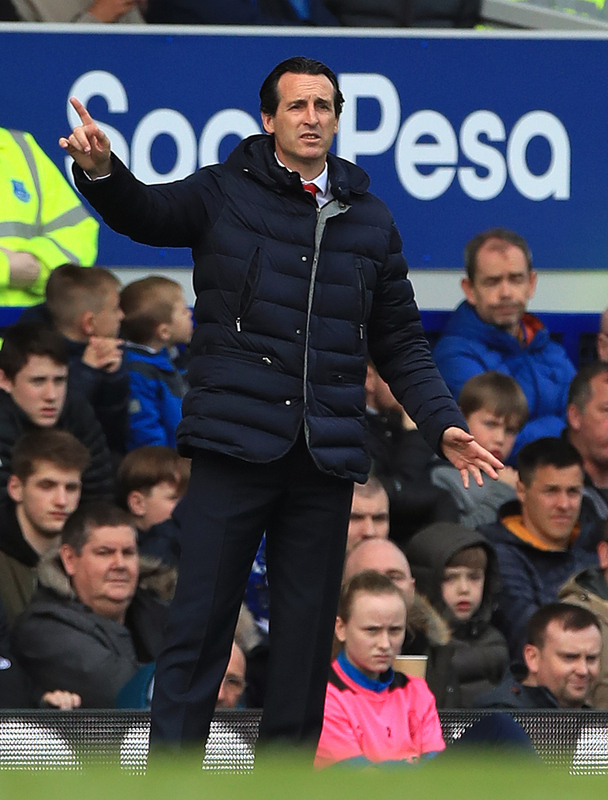 I don’t think we are very bad,” said Emery. “We are going to think about the next match and the next match in the Premier League is Watford away. “I am in my mind the same as before the match: we know it is going to be difficult. “This was a very good opportunity to take the three points and go third but after the result we are fourth and we need to be consistent. “We are going to have chances also in the next matches and it depends on us and on other teams. After two years without a win against the big six Everton have two in successive home matches and it puts them within a point of seventh-placed Leicester. “We are in a fantastic run apart from the last 30 minutes against Newcastle and we lost that because of an offside goal,” said boss Marco Silva after a third successive victory. “The first three months of the season, we had a fantastic run. We had that period in December and January which were not good months for us at all and we lost some confidence. “In those two months, the details were making the difference against us and we worked on that.